Mistakes! They are part of life. They come in and out of our lives because we are human. 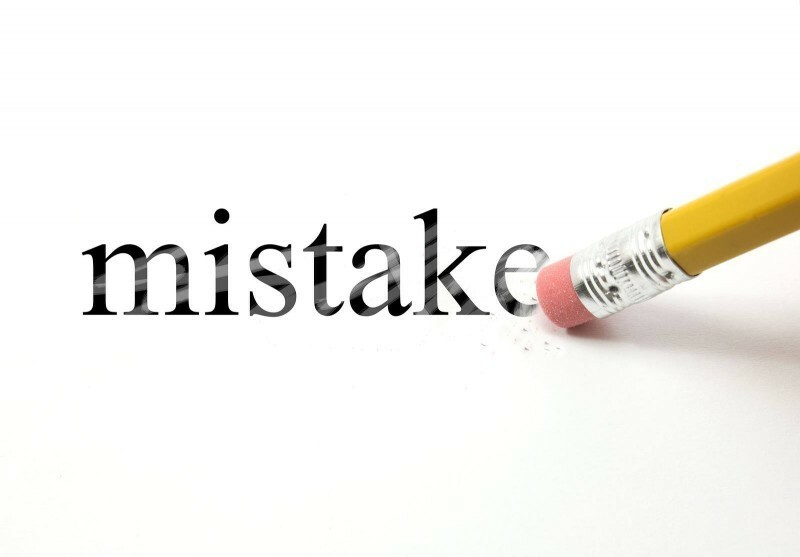 Now it is important to note that mistakes are not necessarily sin, but the problem is they can easily become sin, because of the domino effect. In this message we look at a few things we can apply to help us recover well when we make mistakes.